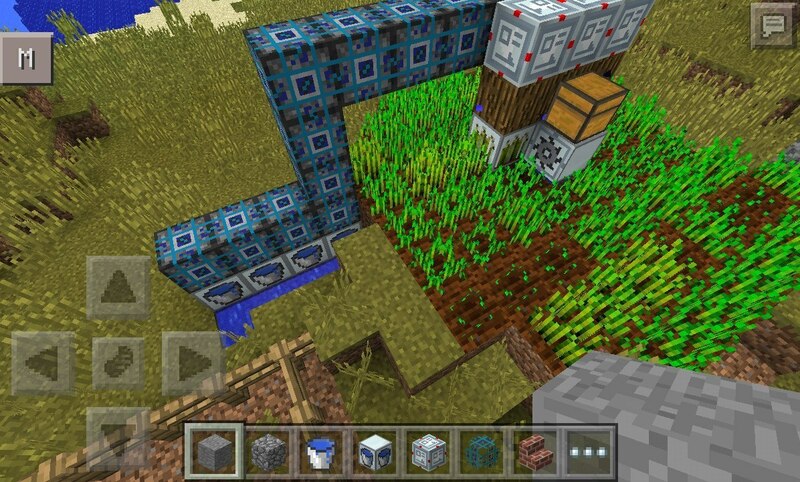 That's quite a small update Factorisation 2.7.1 for Minecraft Pocket Edition 0.9.5.2! This update fixes auto-farmer, now you can use growth accelerators for its intended purpose, and to automate the supply of wheat in the auto-feeder. Fixed several sorties and almost all errors. Texture pack «Willpack» - unreal beauty in minecraft PE! 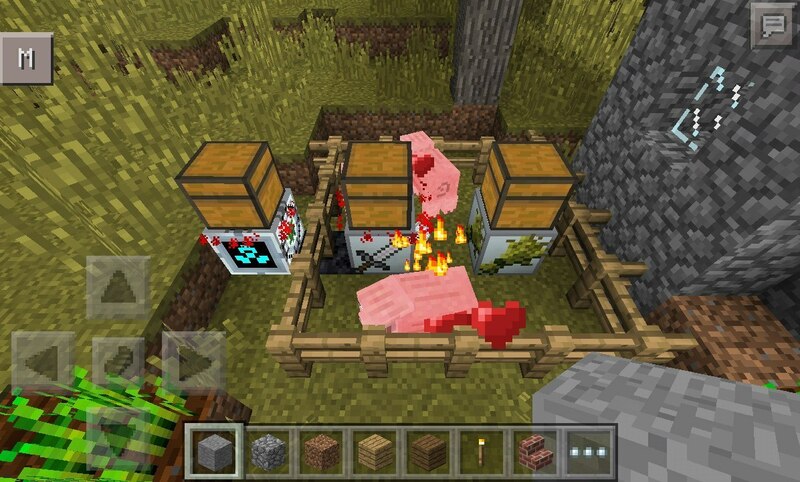 [0.9.5]Great texture pack , properly working on a version of MCPE 0.9.5. Skins appear to update Minecraft PE 0.10.0!Hey, guys! How do I know all pleased with the recent 0.9.0 update, but the man with the nickname DropofPoison would like to know when, finally, will be implemented skins in Minecraft Pocket Edition.